When I first started taking photos while I travelled for work, I didn’t want to take the typical image of where I went. I wanted to be different – to show a different view of the world than what was in postcards. 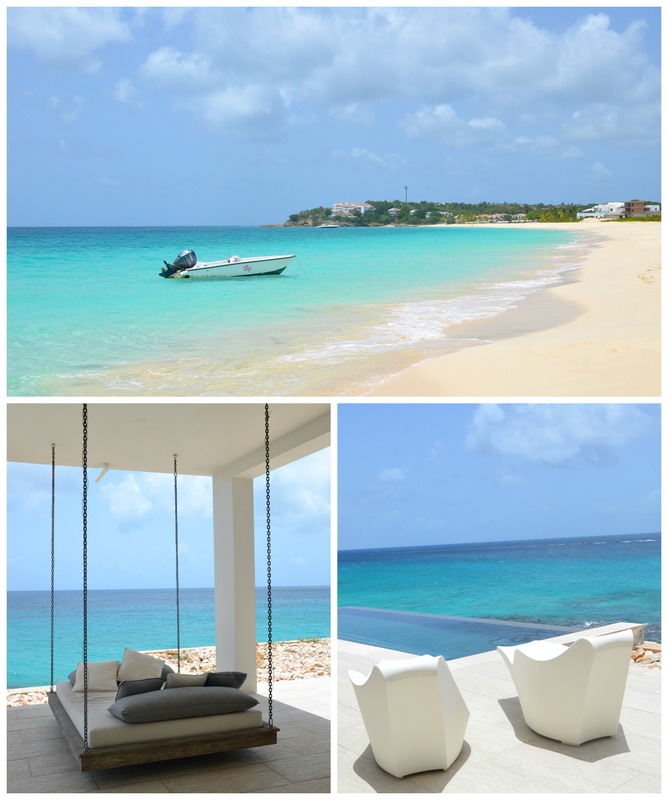 Any of these images, taken from the Viceroy Anguilla’s view of Barnes Bay would make the perfect postcard – a view that would be enjoyed and envied. And although I stood in these spots, took these images and took time to gaze out, I’m envious as I sit now far from the Caribbean Sea.